We accept — and appreciate — donations every Monday through Friday, from 9:00 a.m. to 3:00 p.m., at our Shelter facility located at 692 N. King Road in San Jose. 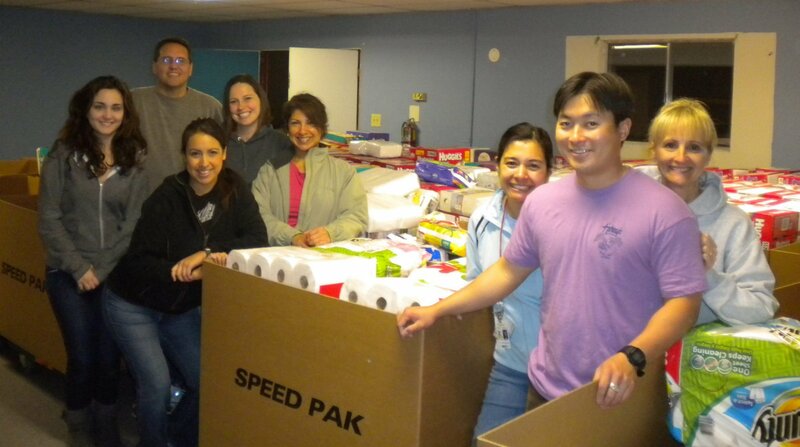 To schedule your donation, please contact Sara Tran at (408) 926-8885. We gratefully accept donated clothing for our onsite Clothes Closet. 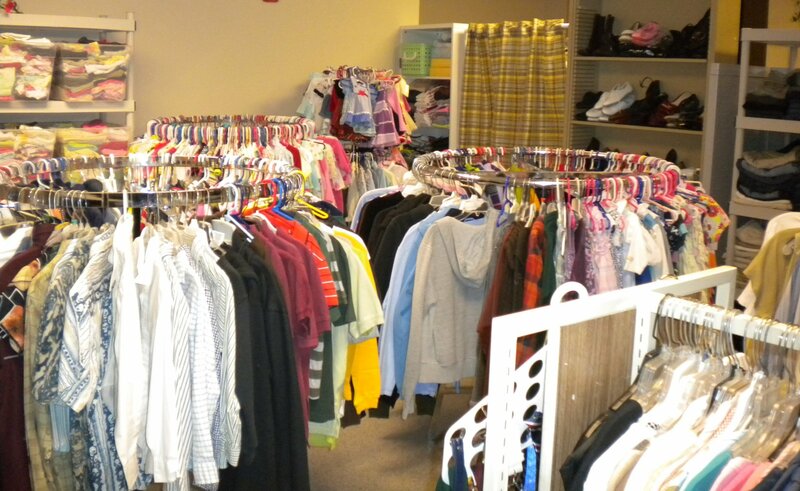 The Clothes Closet offers Shelter residents an opportunity to “shop” for the items that each family member needs. Professional attire (suitable for job interviews) is always appreciated. To schedule a donation of clothing, please contact Sara Tran at (408) 926-8885.